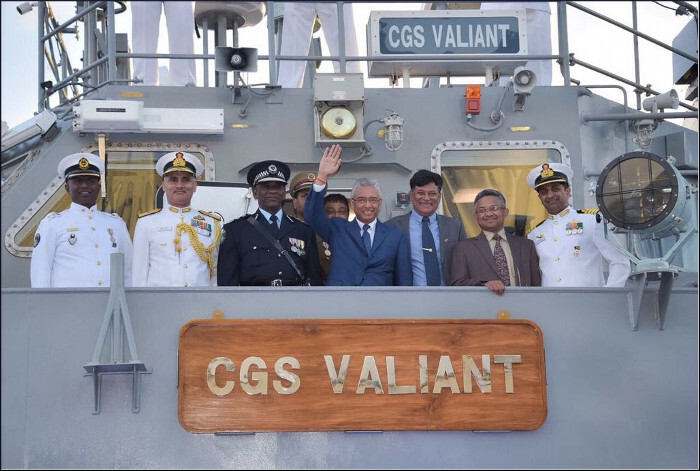 Chindits: The Second Water Jet Fast Patrol Vessel Supplied By India to Mauritius. 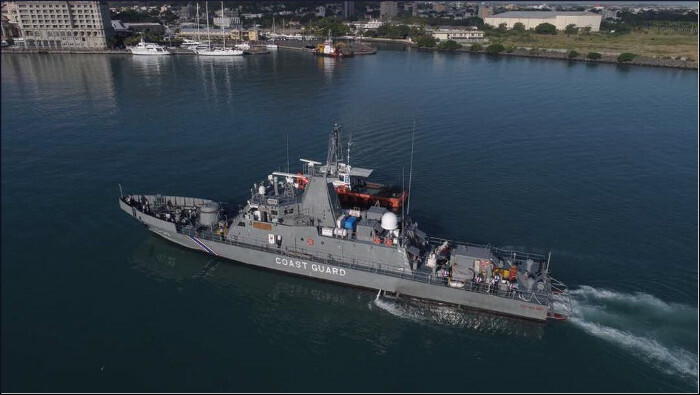 The Second Water Jet Fast Patrol Vessel Supplied By India to Mauritius. 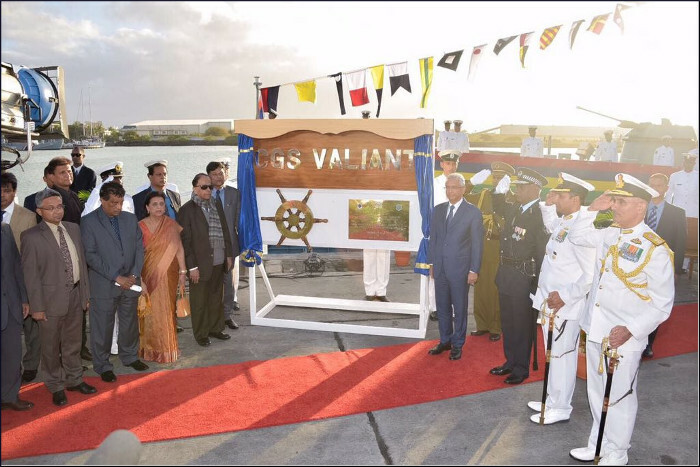 The Indian Navy over saw construction of the ship and was involved in its trials, acceptance, and timely delivery. 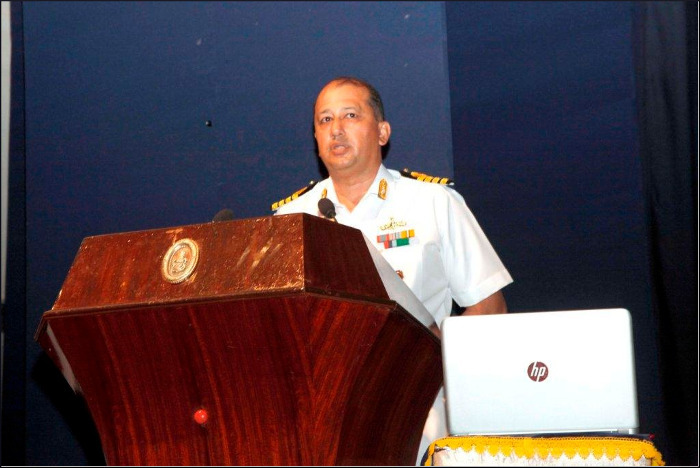 Rear Admiral Surendra Ahuja, Assistant Controller Warship Production and Acquisition represented the Indian Navy at the commissioning ceremony. 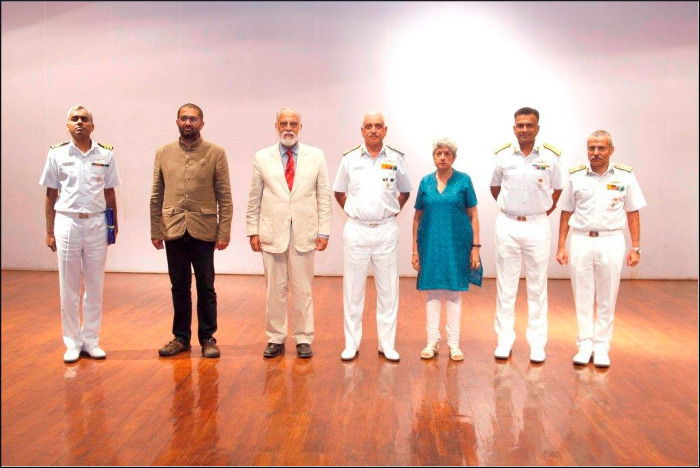 The Indian Navy Cross Country Championship - 2017 was flagged off by Rear Admiral Alok Bhatnagar, Flag Officer Tamil Nadu and Puduchery Naval Area amidst fan fare in the early hours of today (18th Aug 2017). 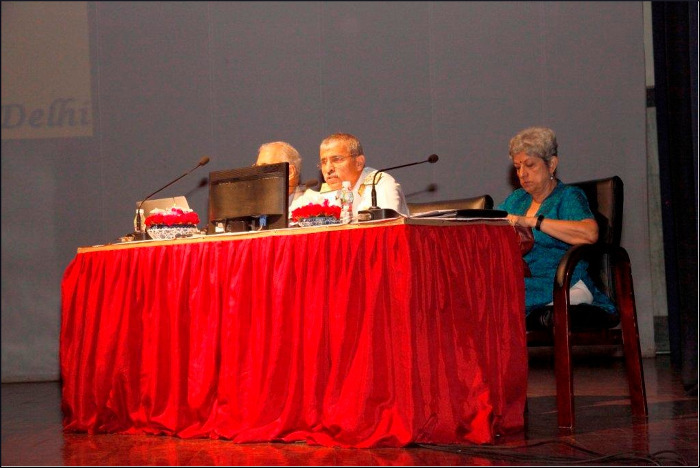 The event organized by INS Rajali at Arakonam, Tamil Nadu with an aim of encouraging participation in sports, long distance running, promote healthy competition and team spirit amongst naval personnel is a highly competitive event with participation from the Eastern, Western and Southern Naval Commands. 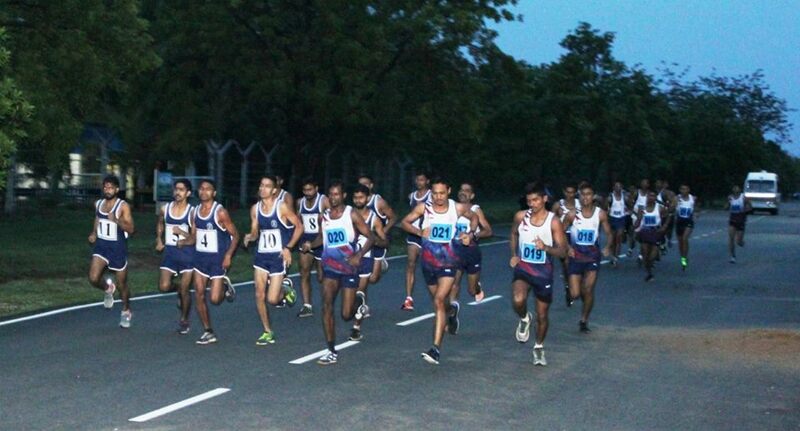 commands took part in the Cross Country and J Yadav, Sea I of Eastern Naval Command ran to victory by covering the distance of in 34 min & 20 sec while the runners up position was secured by Cadet Vinay Kumar of Southern Naval Command covering the distance in 34 min & 24 sec. 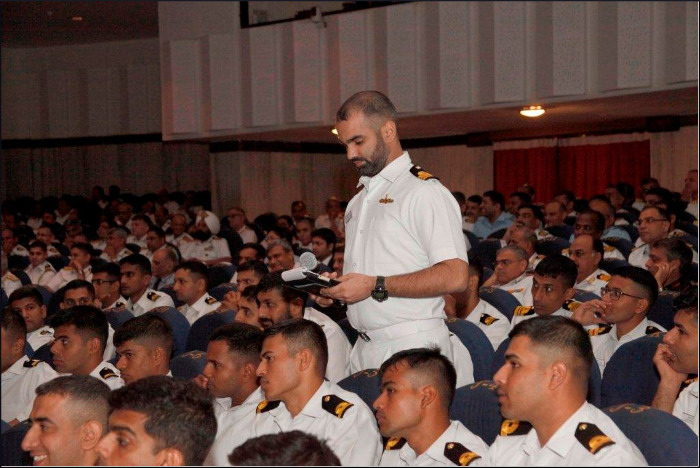 In the team event Southern Naval Command was declared as the winning team and Eastern Naval Command adjudged as the runners up. The championship also helped the organizers to select best long distance runners from all the units and commands of the navy to form the Navy Team. The Navy Cross Country Team will participate and compete in the forthcoming Services Championship where these naval runners will compete against their Army and Air Force counterparts to finally find their names in the Services Team to compete at the National Games. 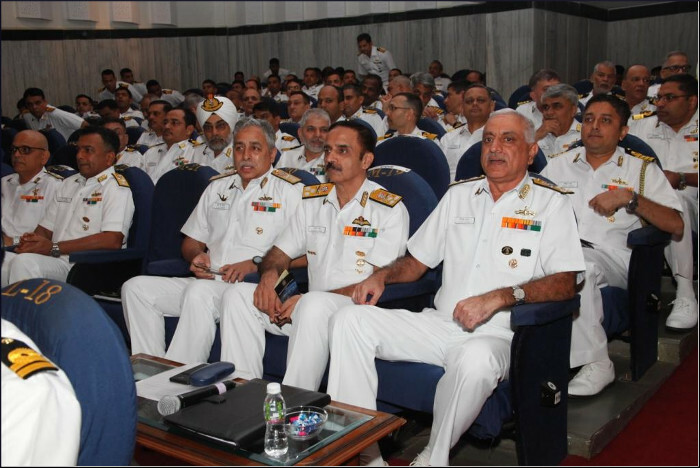 The Western Naval Command held its Annual Seminar in Mumbai on 17 August 2017. 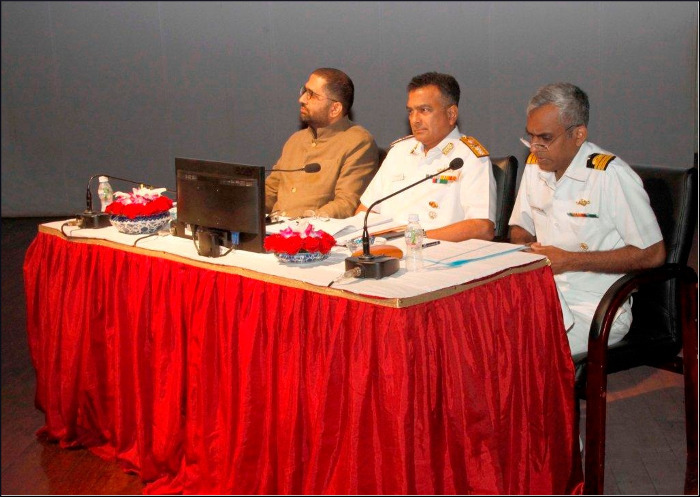 Highlight India's naval and maritime challenges and concerns.